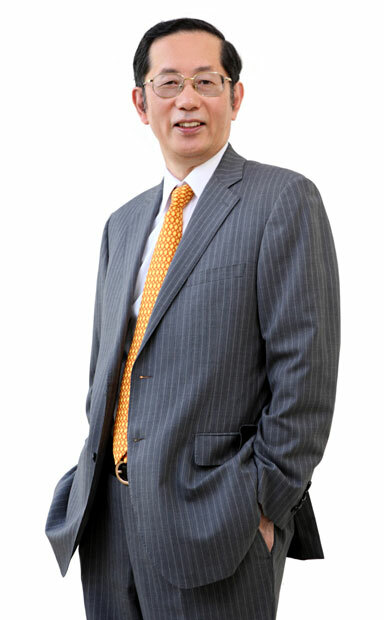 Current President and Director of Yoshida & Co., Ltd. Mr. Yoshida is engaged in actuary consulting services across Asia. In the educational business, he is also the president of Tokyo International Actuary Academy, where he is involved in the training of international actuaries. Joined the Meiji Life Insurance Company. Retired in February 1999 as Head of actuarial division. Head of Analytics/Senior Advisor at Aon Benfield Japan Co., Ltd.
Former BOD member (currently a Retired BOM member) of the Institute of Actuaries of Japan. Former chairman of the International Association of Consulting Actuaries (IACA). Current Chairman of the Actuarial Consulting Congress of Asia (ACCA).